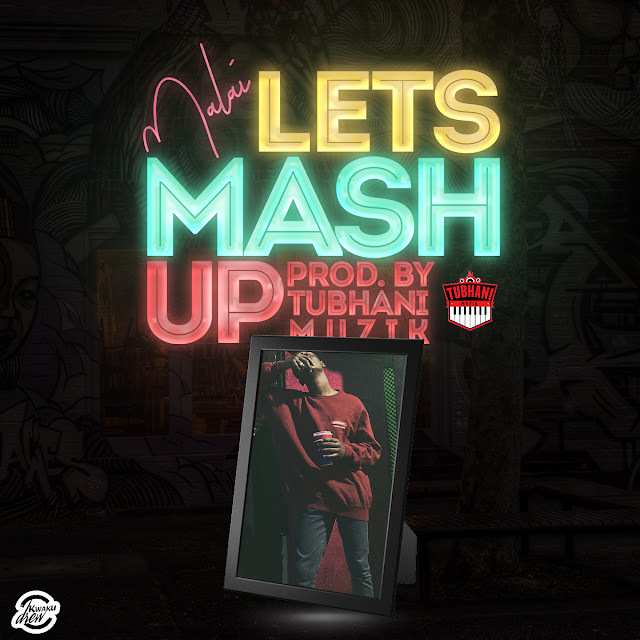 West Africa’s very young Ontario based songster who has several stunning hits under her belt, Pauli B has finally let loose of her outstanding brand new much anticipated love jam labeled “FOR YOU”. The B.Max entertainment dynamic recording artiste’s hottest new bang got Ghana’s very own CJ beatz cranking up the production and mixes of the jam. Pauli B as Africa’s most promising Pop and Afrobeat music act is on the vend to accolade this fresh tune with a multimillion dollar music film of which would be the official music video, scheduled to world premiere in few days. For You as officially premiered today is already earning huge airplay worldwide as the B. Max Entertainment music diva gears up for a big concert in East Africa early 2019. 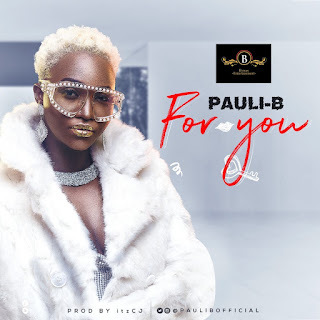 In the meantime, have a listen of the “FOR YOU” – Pauli B’s brand new song as produced by Itz CJ Beatz below. Download for free & Enjoy!